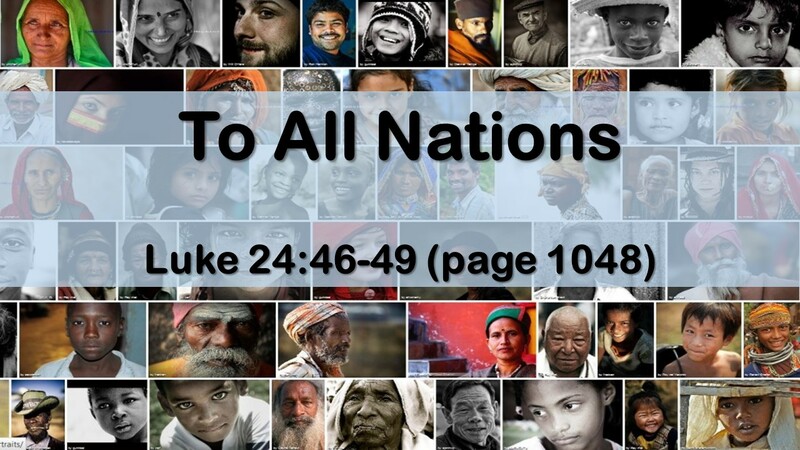 When Jesus left he made his instructions clear: take the Gospel to all nations. Our default is to take care of our own children and families, our own church, our own community first. And that is good, we are to instruct our children in the faith. It is not an “either/or” but a “both/and” responsibility. How do we take care of our own AND take the Gospel globally? What would it look like to ‘Pray’, ‘Give’, and ‘Go’ into missions? What are the barriers that keep us from doing this? Just returning from his trip to India, Pastor Mical will share what he is learning about how God is on the move around the world.